Anker, known for its battery packs and mobile accessories, has slowly been becoming more of a full-fledged hardware company, dipping its toes in various tech categories. In its expansion comes a structural reorganization: Anker Innovations is now the parent company for five key sub-brands, including Anker, Eufy, Roav, Nebula, and Zolo. Each brand focuses on a particular kind of technology. For example, Zolo is for Anker Innovations’ audio products, and Anker will stick to battery packs and power devices. The company is announcing several new products under these sub-brands, but several have also already been announced and on the market. Anker is sticking to what it’s best known for: Charging and power delivery products. Its latest creation is the PowerHouse 200, which is a smaller version of the regular PowerHouse. It’s akin to a generator, as it can power all sorts of devices, and it’s still quite bulky and big (6.61 pounds) — though it is a more portable version of the original PowerHouse. It has a 200Wh capacity, with a total output of 190W. It has an AC and DC outlet, as well as three USB-A ports, and one USB Type-C port. It’s expected to launch this summer for $300. Roav is Anker Innovations’ brand focusing on “in-car” products. Roav has some dashcams on the market, but its latest addition is the Roav Viva, which brings the power of Amazon’s Alexa voice assistant into your car. 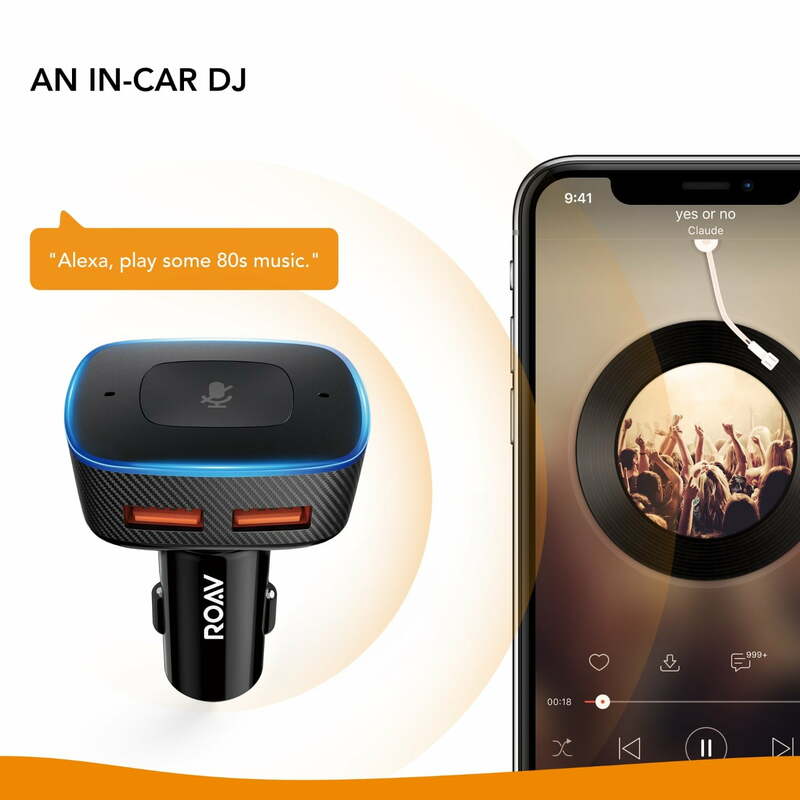 Simply plug the device into your car’s charging port and you’ll get the exact same functionality of the Amazon Echo with the Roav Viva. It connects to your phone via Bluetooth and uses your phone’s data connection to power internet searches, smart home control commands, music streaming, podcasts, and more. It also has two USB-A ports so you can charge your devices. The Roav Viva will cost $50, and pre-orders will be available in the United States. A global launch will follow in early 2018. 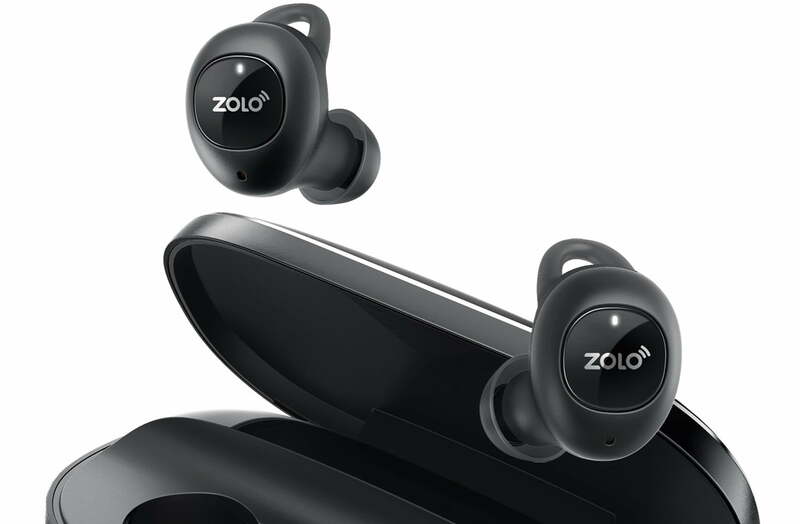 Zolo is the audio brand under Anker Innovations, and the company has two products at CES 2018. The first is the Liberty+, a pair of true wireless earbuds with graphene-coated audio drivers. Zolo claims the earbuds deliver 3.5 hours of “constant beautiful sound,” but they come with a charging case that can provide 48 hours of power on a single charge. The Liberty+ started out as a Kickstarter, successfully raising $2.8 million. The earbuds has the ability to connect to Siri or Google Assistant with a tap of the button, and you can also listen into the environment around you in case you want to be more aware of your surroundings. It will be available on Amazon at the end of January for $150. 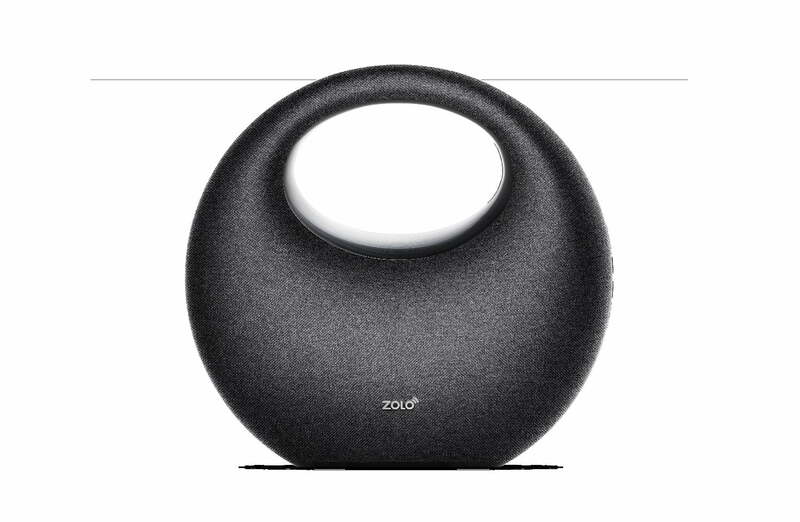 The second Zolo product is a Google Assistant-powered speaker, but with a rather nontraditional design. The Zolo Model Zero utilizes Dolby Audio for rich sound quality, and the handbag-esque design is meant to make it portable. Since it has Google’s voice assistant built-in, you can say “Hey, Google” to activate the Assistant and perform all the functions as the Google Home, including listening to music, asking about the weather, or adding an appointment to your calendar. Pricing and availability haven’t been announced yet, but expect to learn more in the coming months. 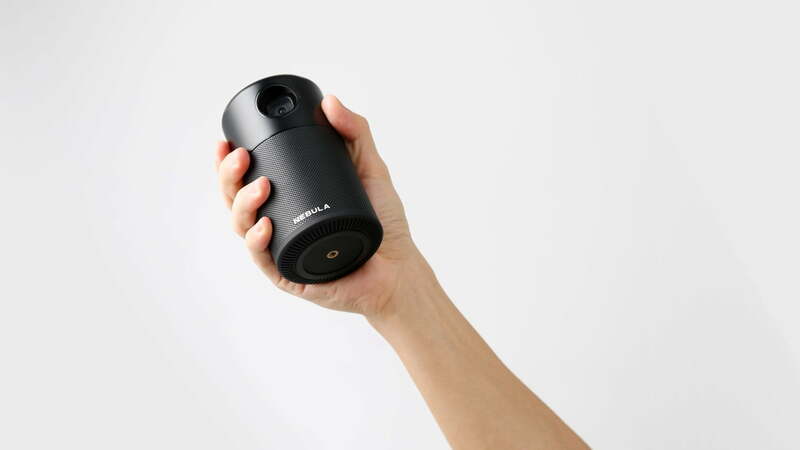 The Nebula Capsule is another crowdfunded device that’s now available globally. 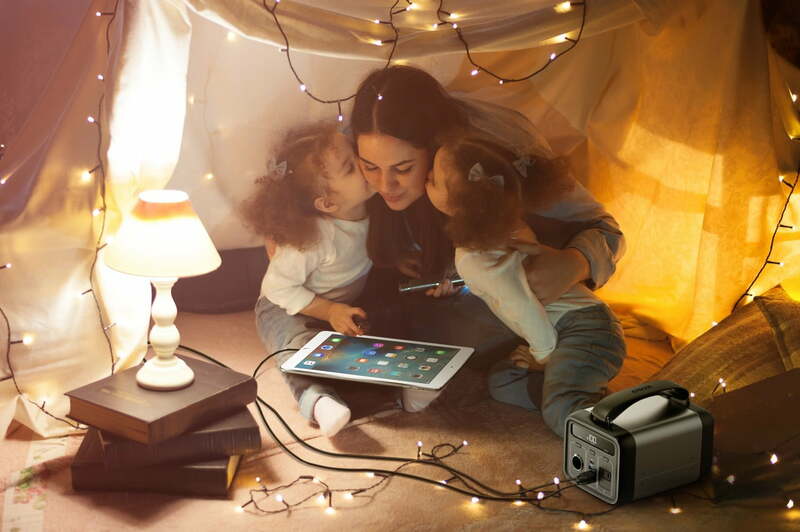 It’s an Android-powered portable Digital Light Processing projector and speaker. It’s akin to a smart TV, allowing up to four hours of movie playtime, or 30 hours on music playback on a single charge. It runs Android 7.1, so you can download apps like Netflix and YouTube, and it supports Bluetooth and HDMI. It costs $350, and it’s available now on Amazon. Eufy is the smart home brand under Anker Innovations, and it doesn’t have any new products at CES 2018. The Eufy Lumos bulbs it announced last year are fairly standard smart bulbs, without the need for a hub, and with support for Alexa. They’re available on Amazon starting at $20. SoundCore is yet another brand under Anker Innovations, and it confusingly tackles audio, like Zolo. It’s not a key brand like the others. The first product we’ll see from this brand will be a neckband-style earphones called Life NC, with noise cancellation. SoundCore’s first product will be available this summer.